AWARD WINNING ISSAQUAH SCHOOL DISTRICT! 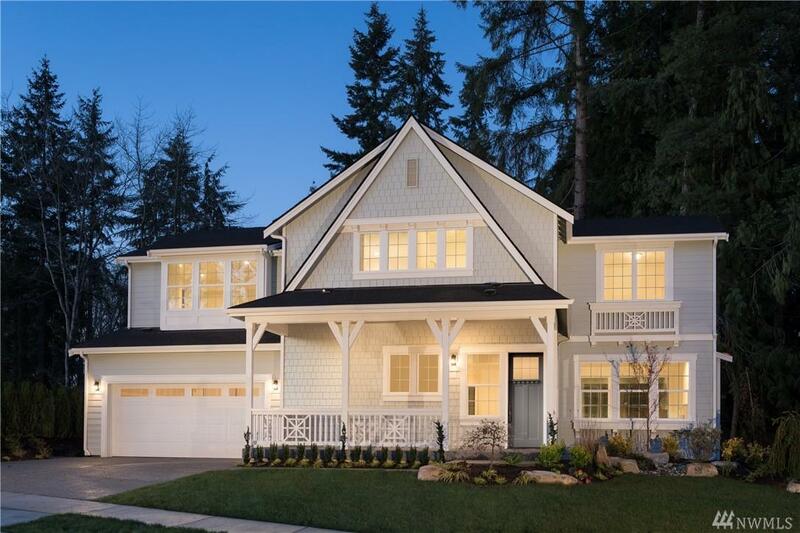 Introducing Cedarcroft, a new Toll Brothers Community in the Renton Highlands. 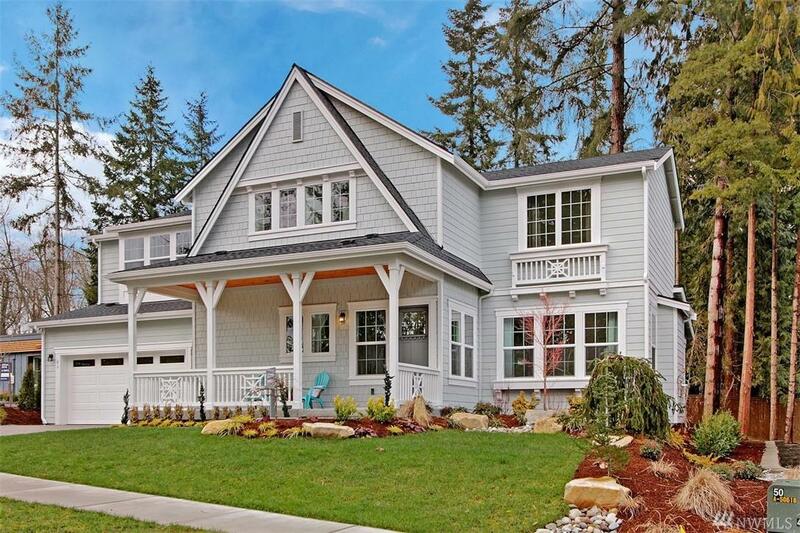 Featuring 27 single family homes with a variety of home designs - most plans with main floor bedrooms, large level backyards and impressive architecture. 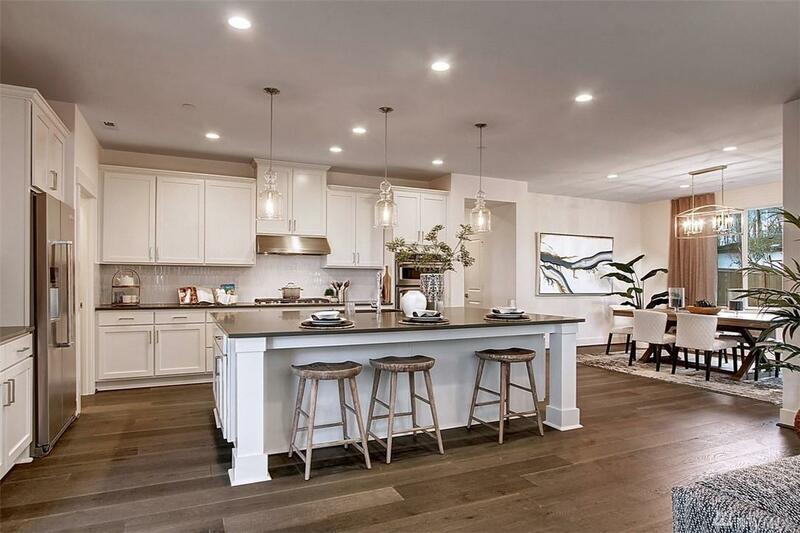 The JACKSON SHINGLE plan features 4 bedrooms/2.75 baths/2nd floor loft/2-car garage. 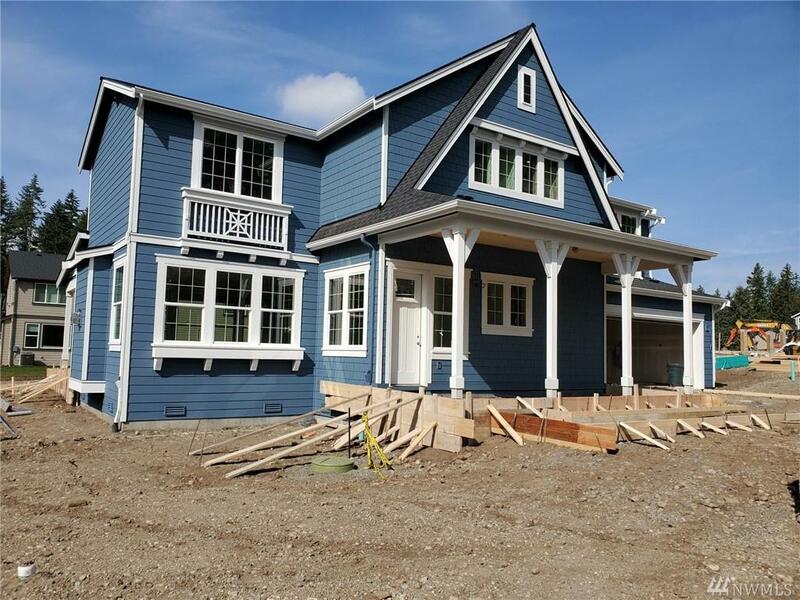 This brand new home design features a covered front porch & a large covered patio! Excellent commute to Issaquah, Bellevue, Renton & Seattle.